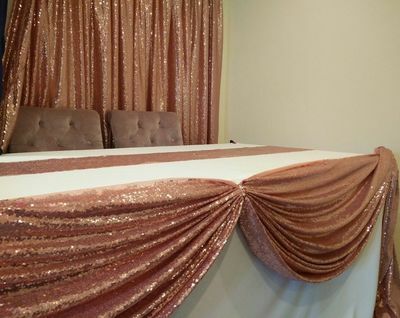 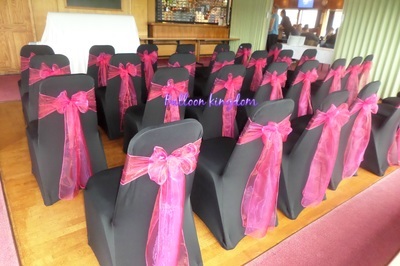 A Chair Cover can dramatically transform the appearance of your event and add that perfect finishing touch. 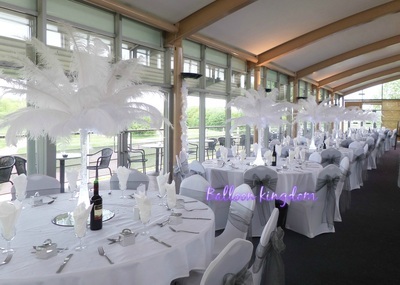 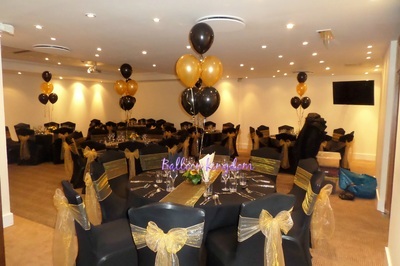 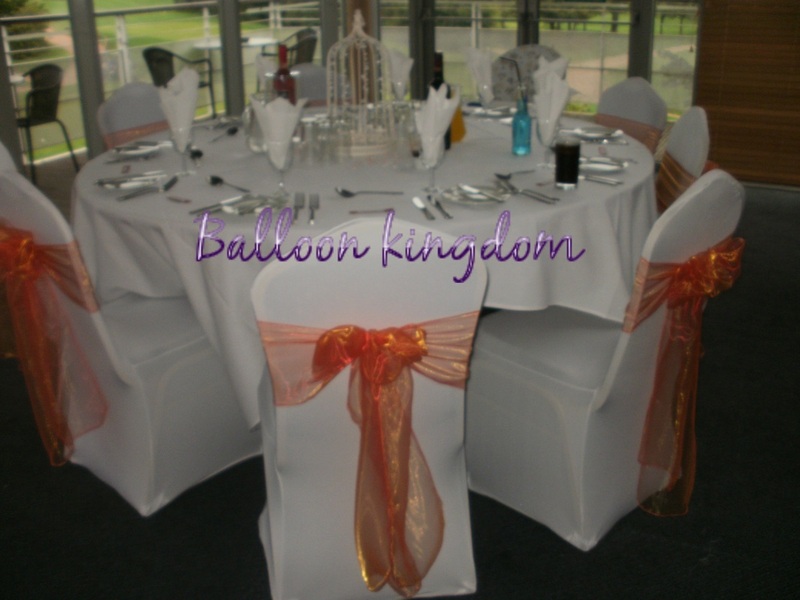 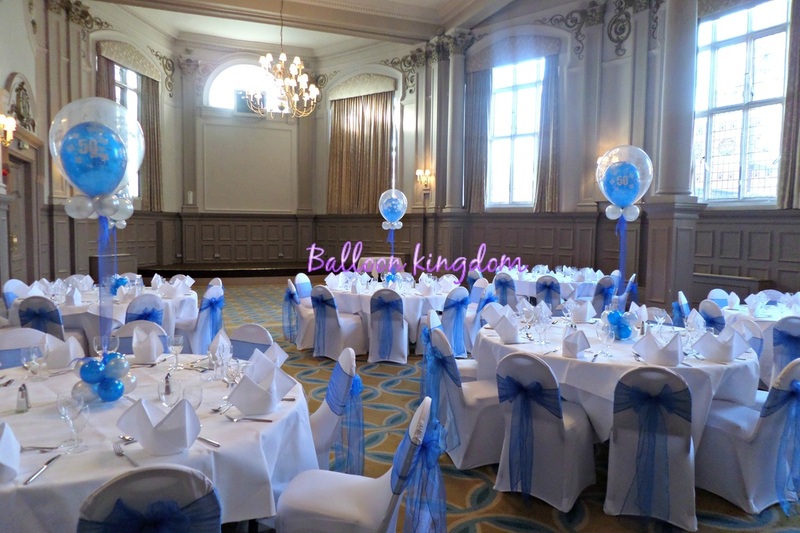 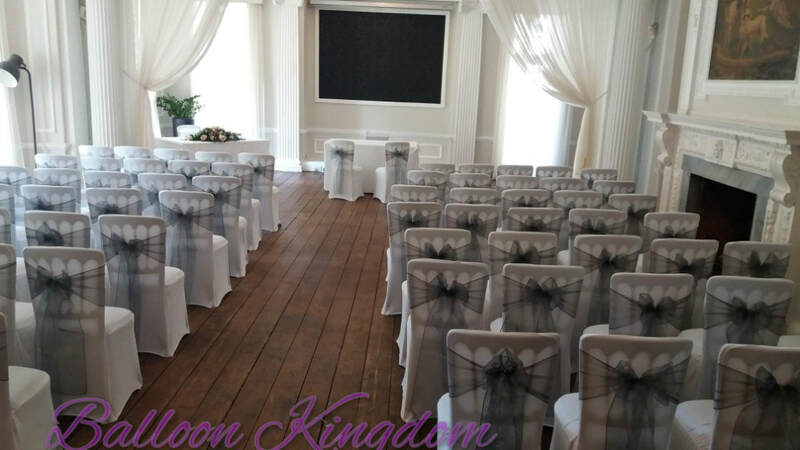 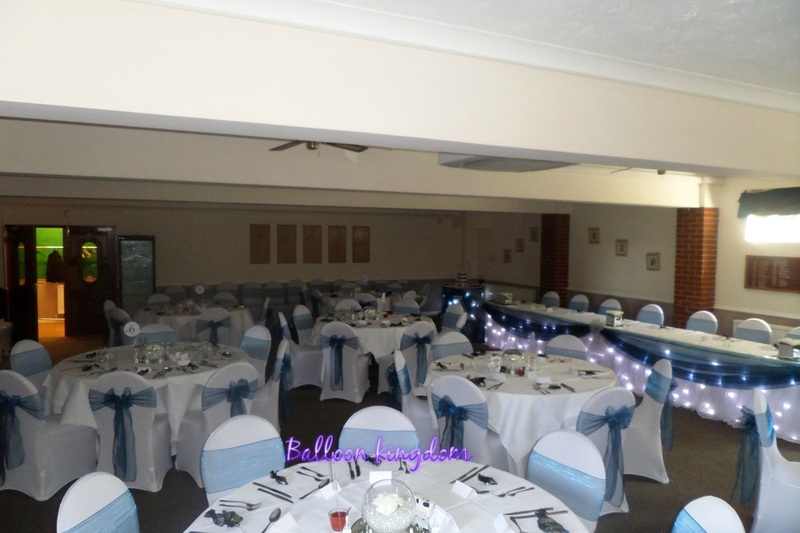 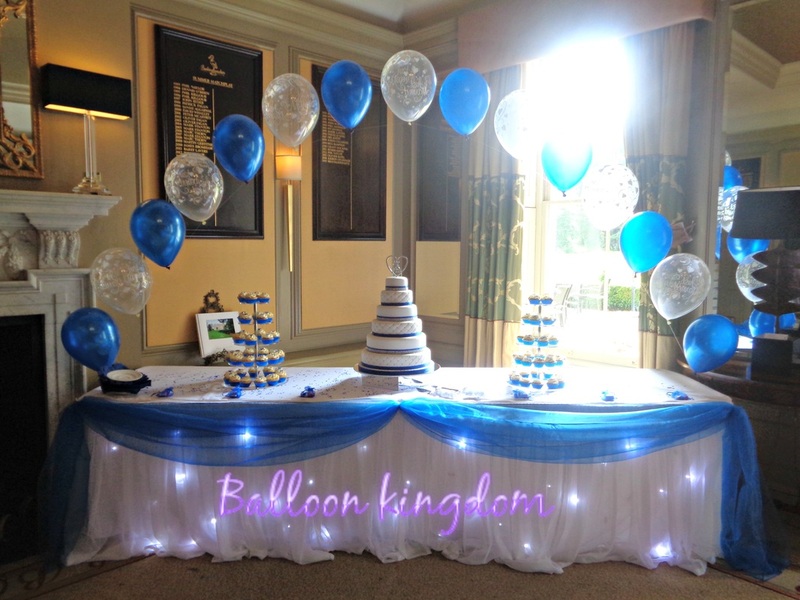 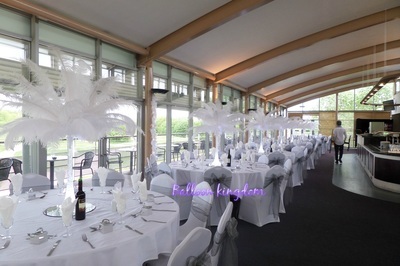 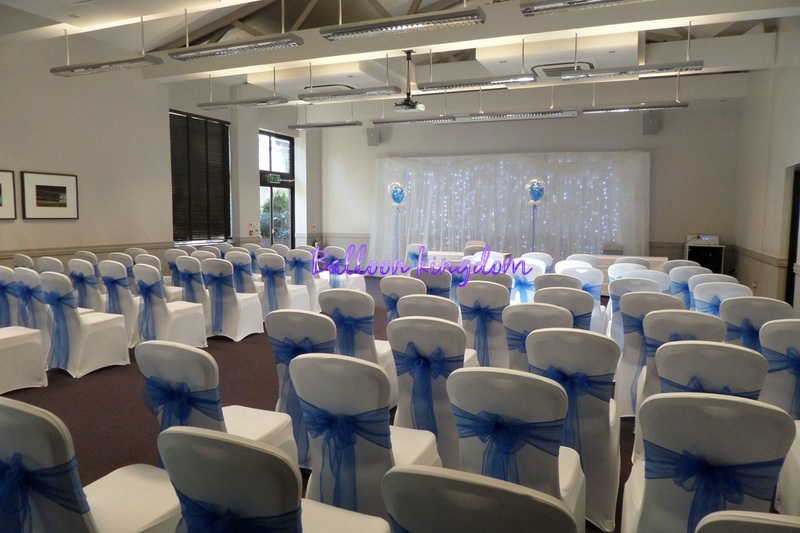 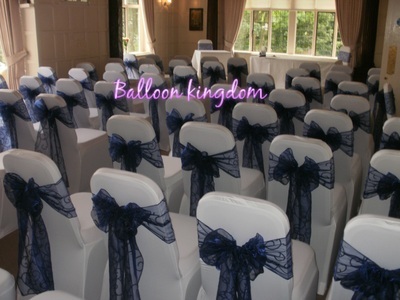 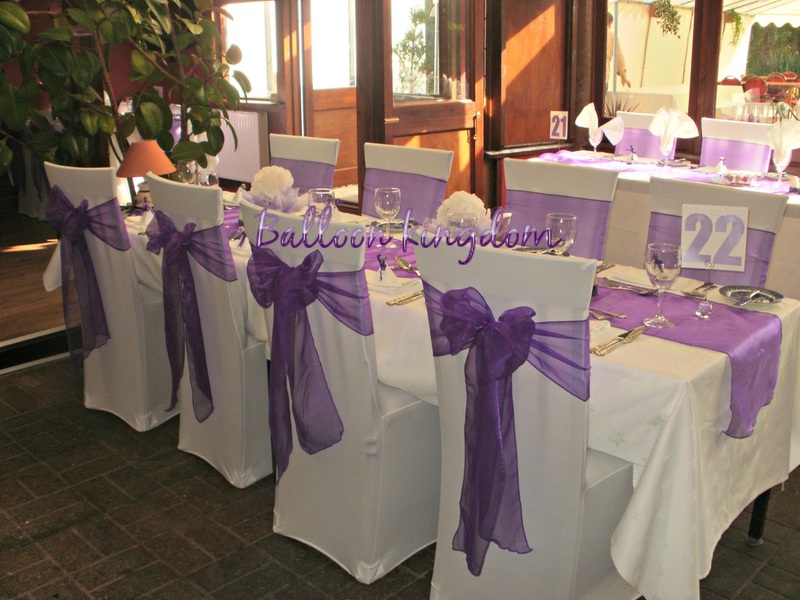 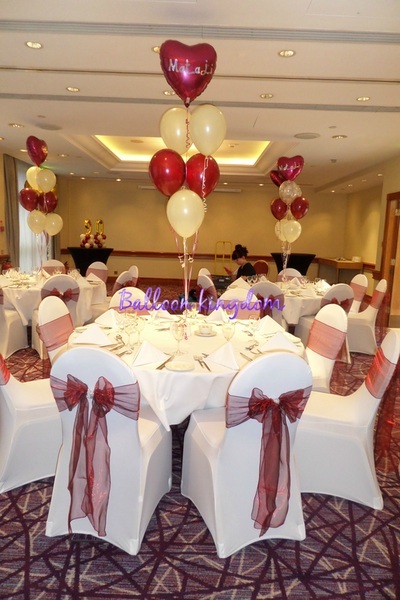 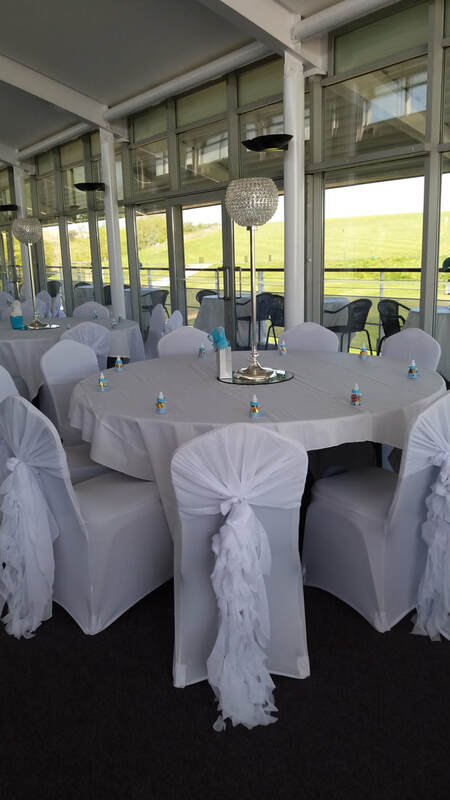 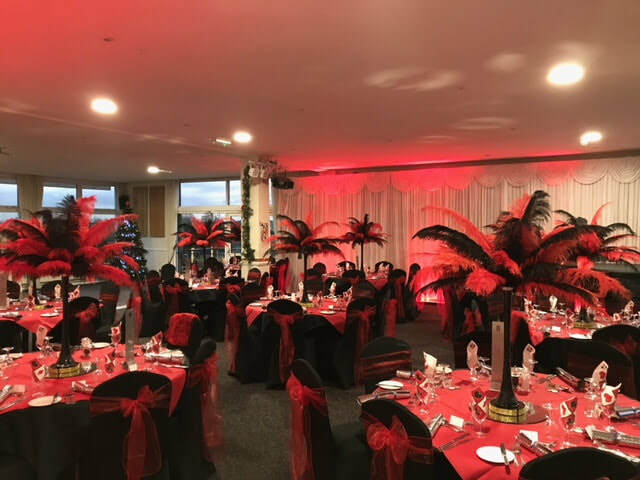 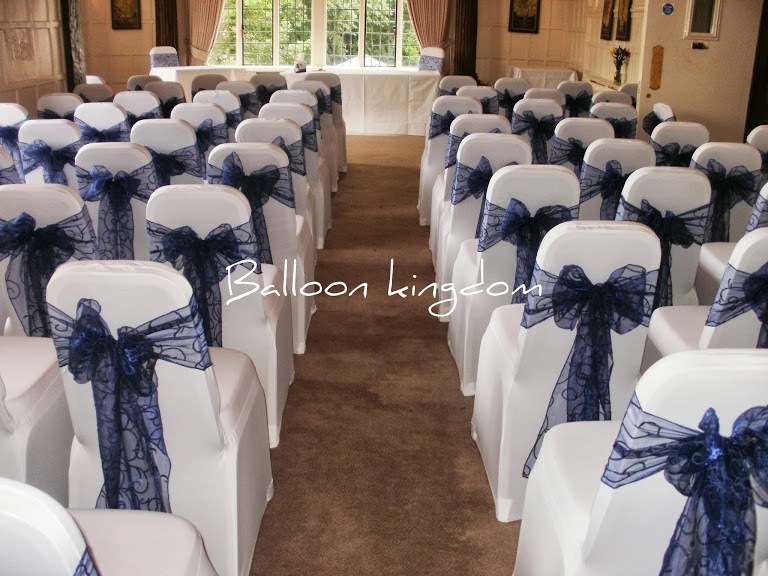 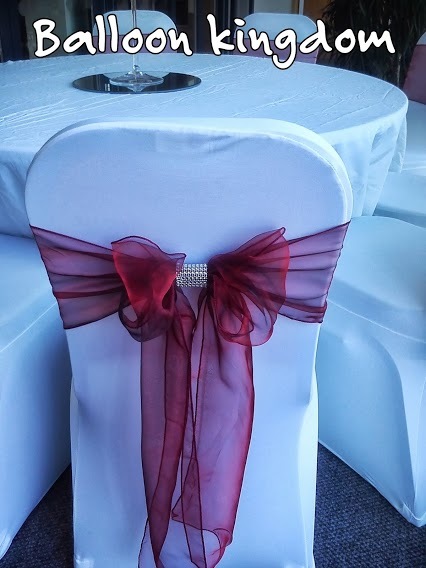 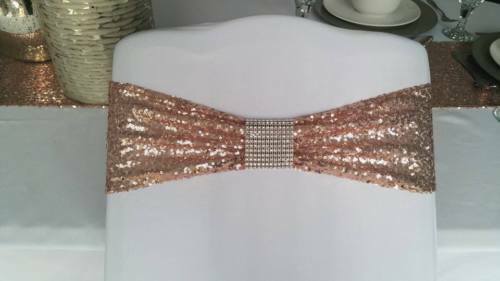 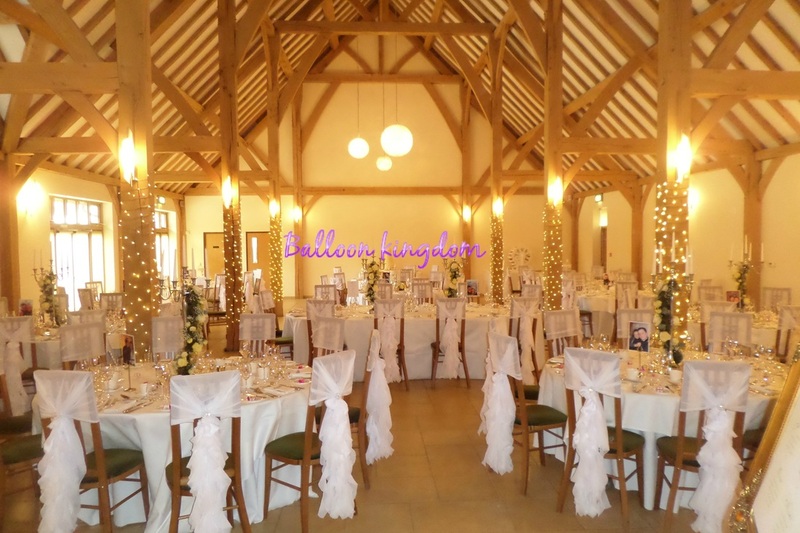 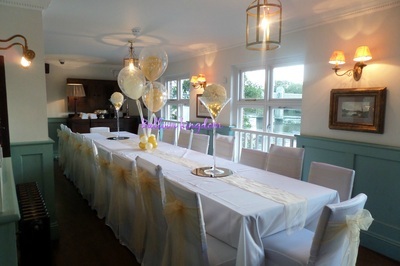 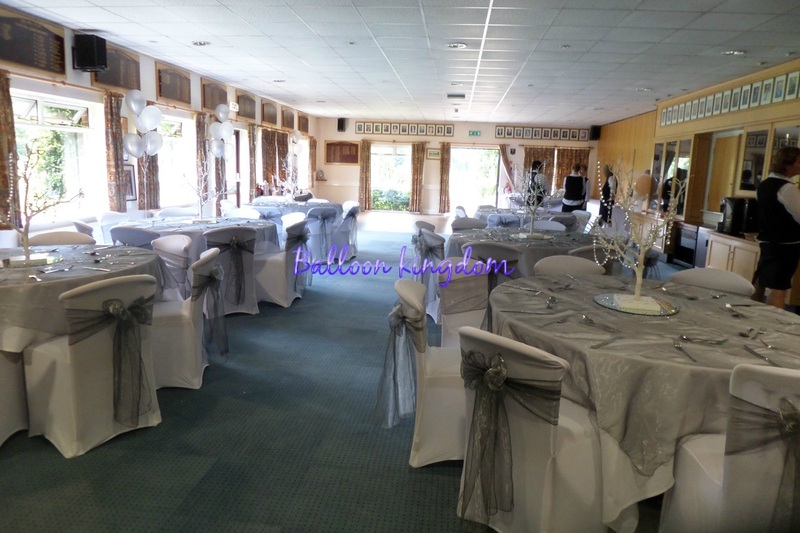 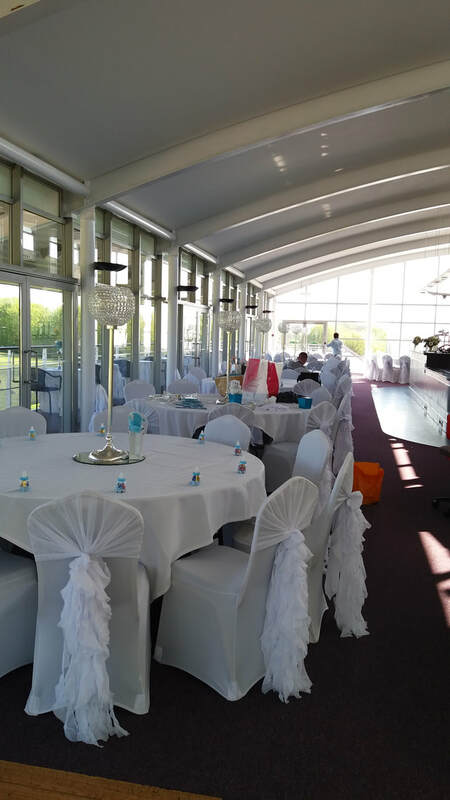 Whether it be in a hotel, golf club, community center, church hall, marquee or at a private dinner function, chair covers create a real WOW factor for a wedding, party, birthday or christening. 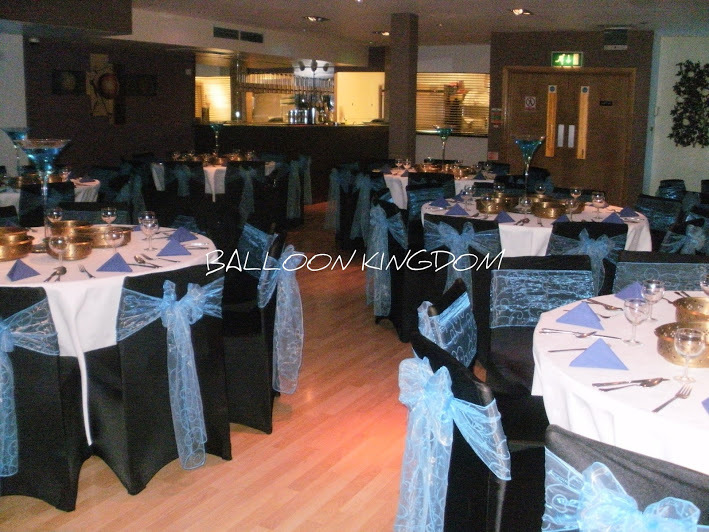 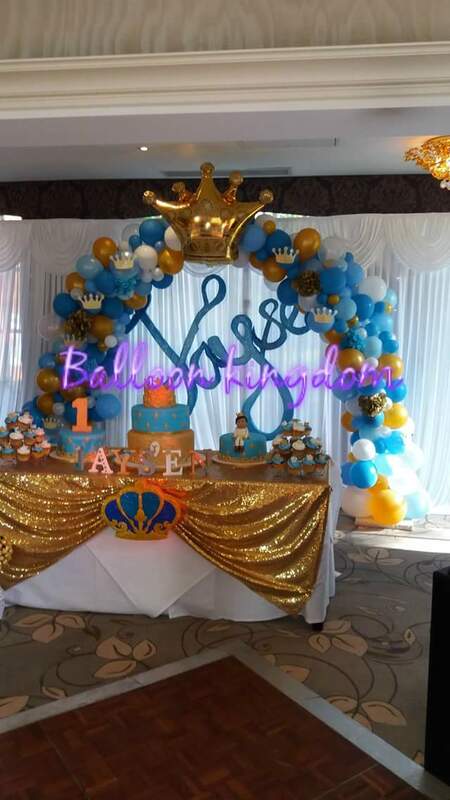 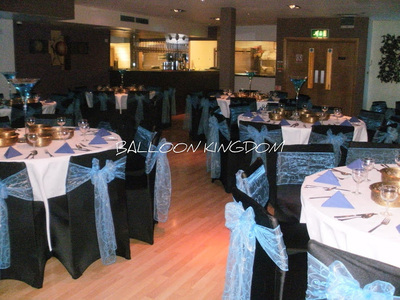 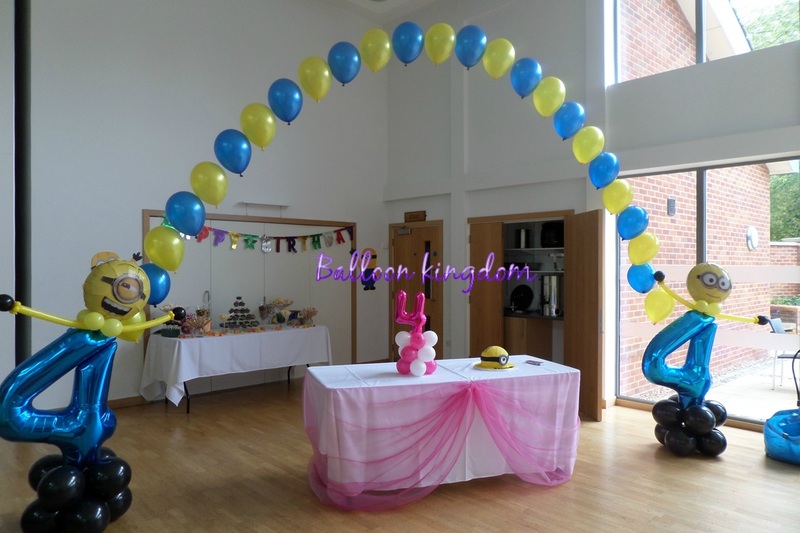 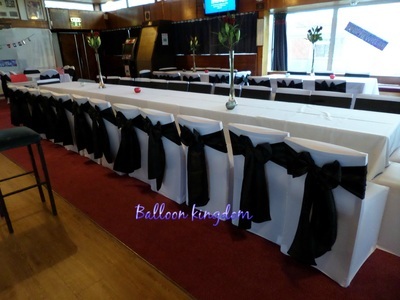 We can supply and professionally fit covers and sashes to your chosen venue , we also provide a DIY service. 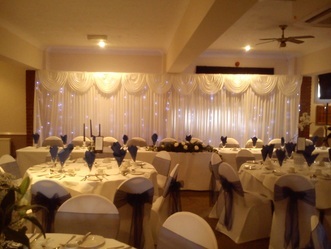 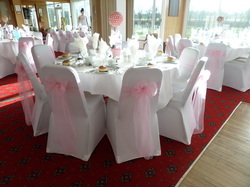 STRETCH LYCRA CHAIR COVERS Available in white, black and ivory. 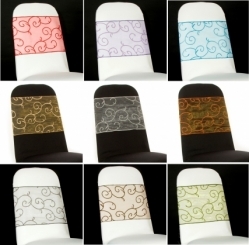 CHAIR BACK HOODS. 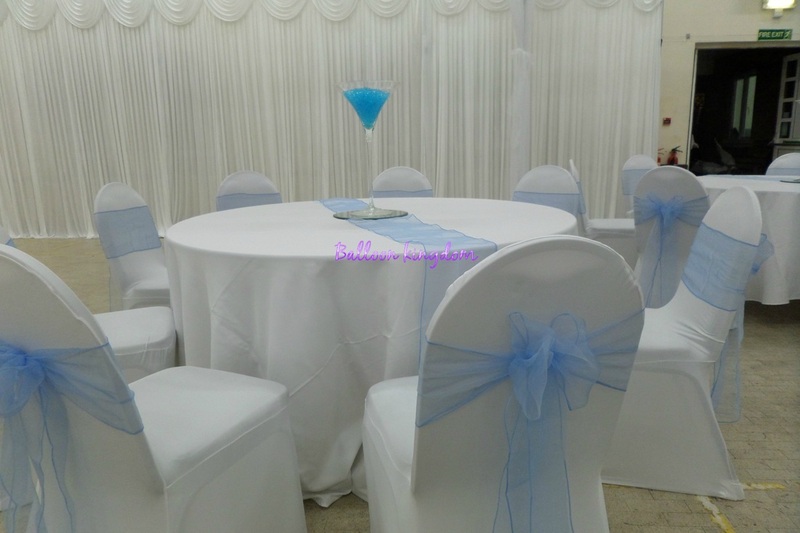 From £1.00 for plain organza hood, £1.50 with brooch or artificial flower, fitted with chair cover £2.50 (with brooch or artificial flower £3.00). 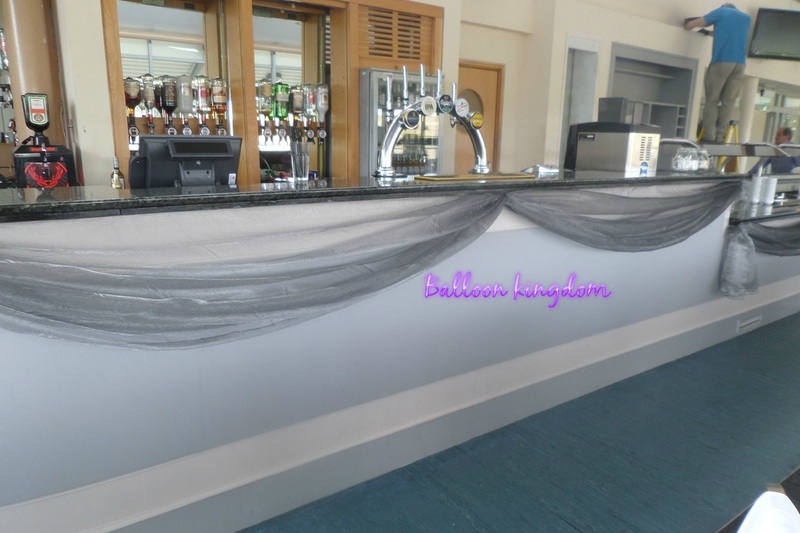 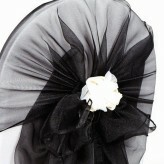 Organza sash available in various colours to match your colour scheme. 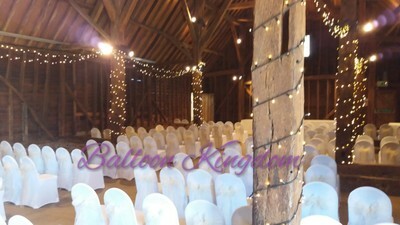 25p each to hire on their own DIY, 70p supply and fit. 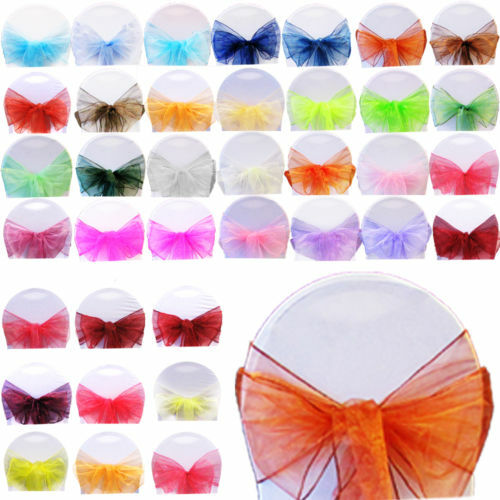 Organza flock swirl patterned sashes. 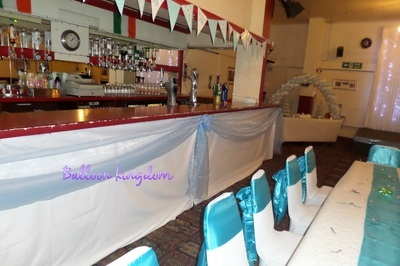 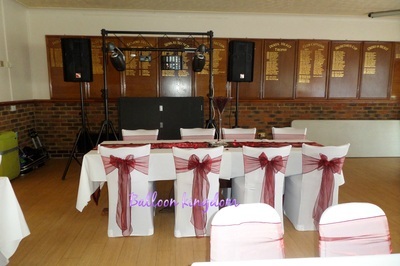 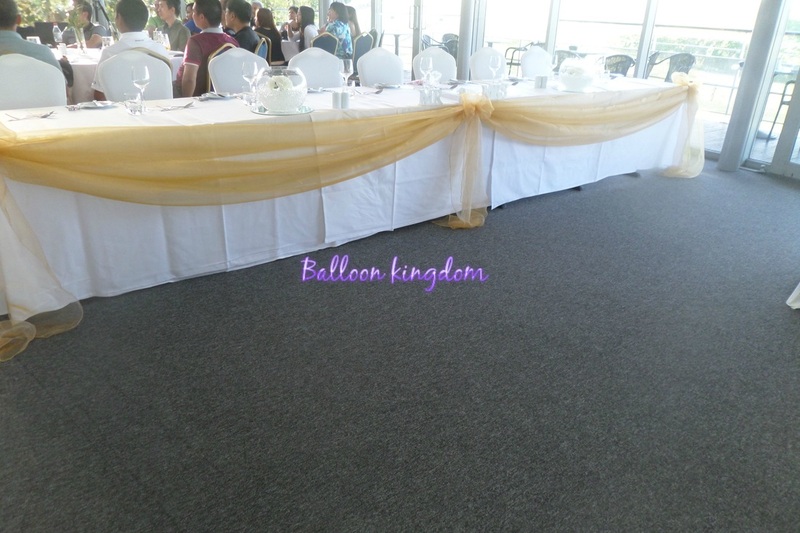 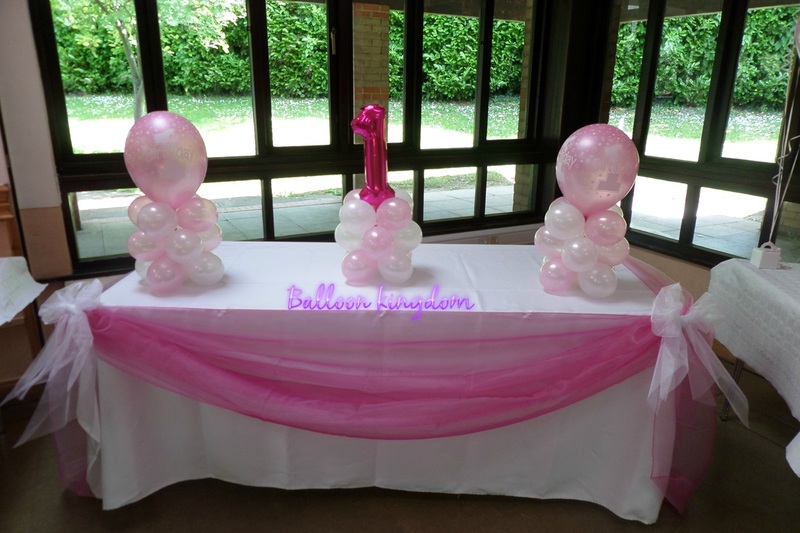 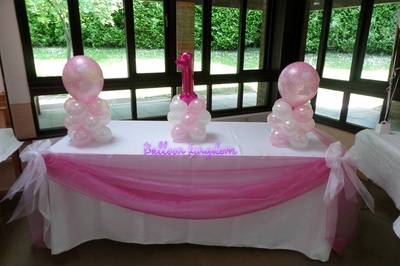 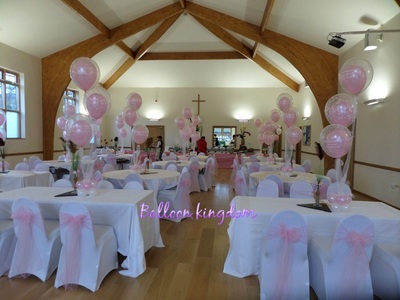 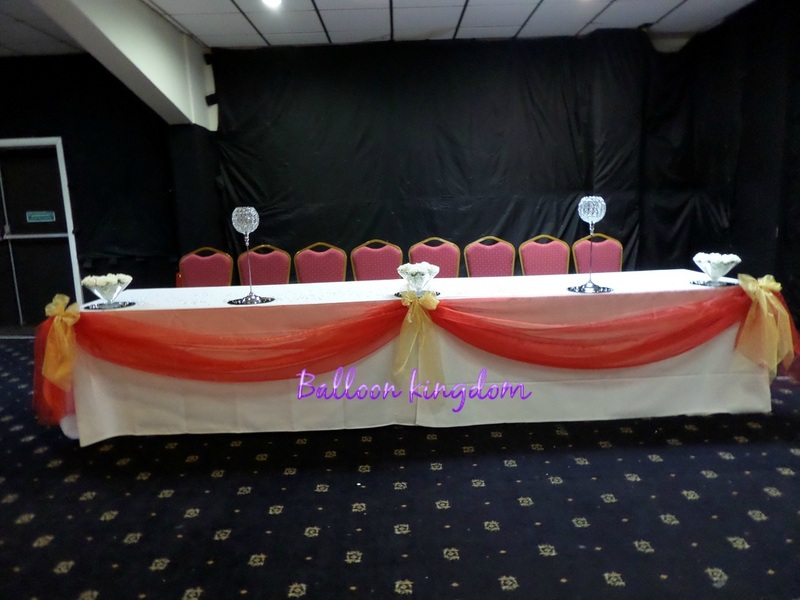 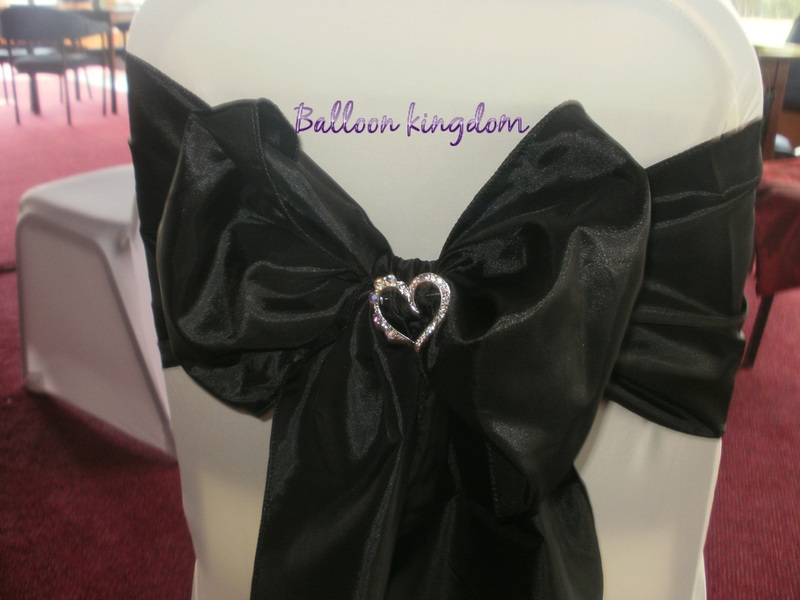 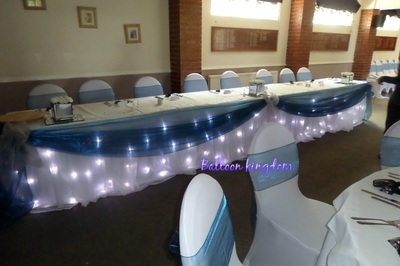 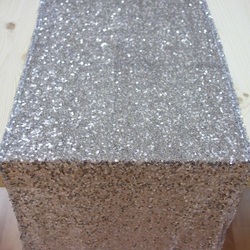 Add 20p to hire with chair cover or to hire on their own 40p each DIY, £1.00 supply and fit. 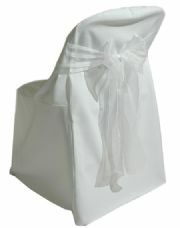 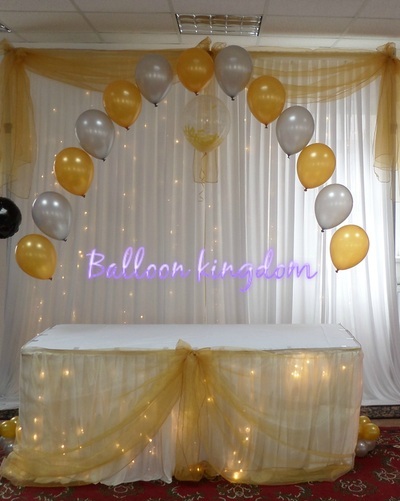 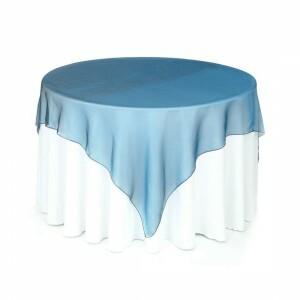 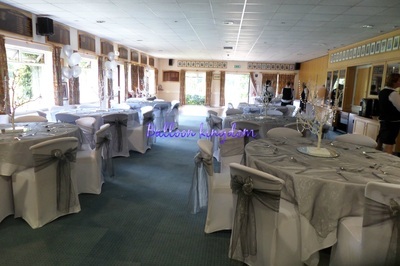 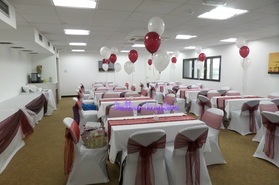 Add 20p to hire with chair cover or 70p to hire on thier own DIY, £1.00 supply and fit. 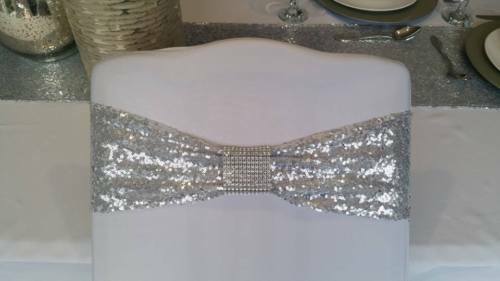 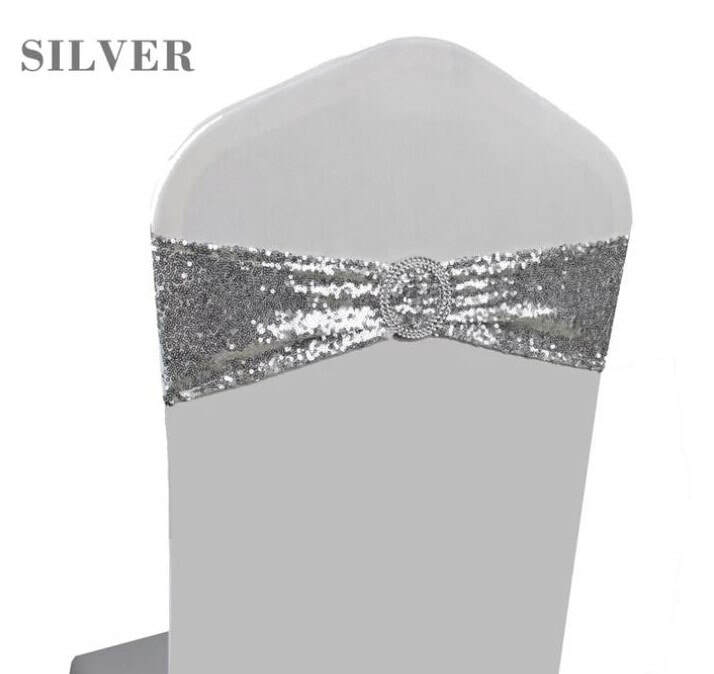 Diamante effect sash clip add 50p. 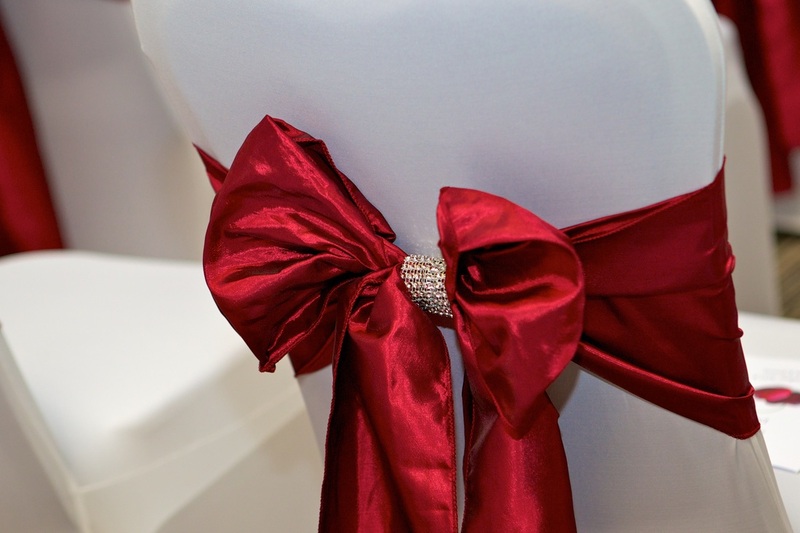 heart diamante sash clip. 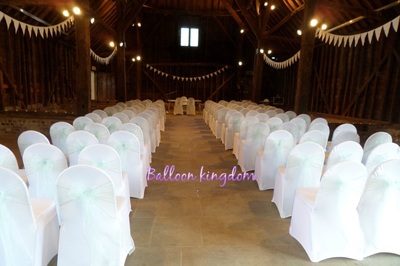 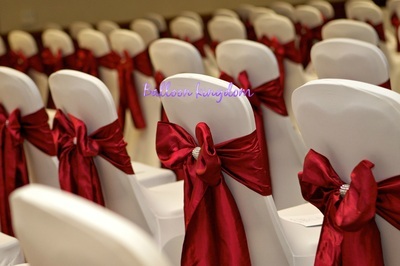 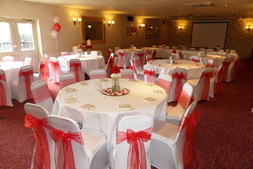 50p each to hire with chair cover. 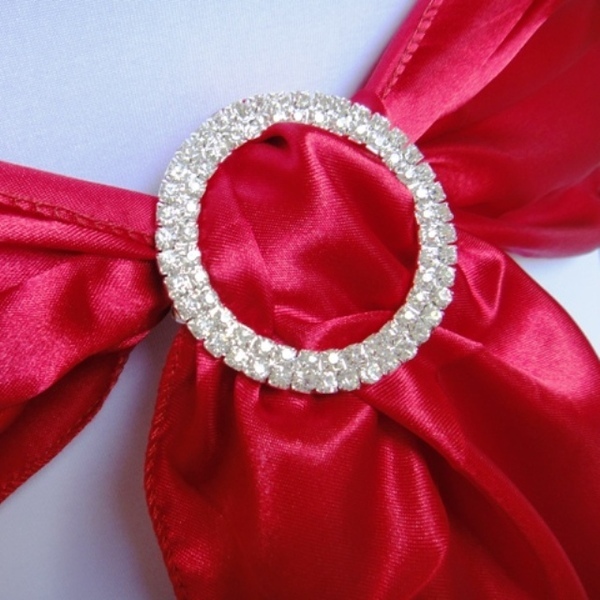 Round diamante sash buckle. 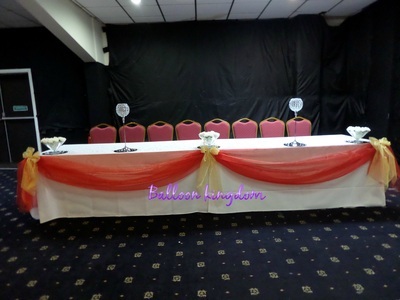 50p each to hire with chair cover..
TOP / MAIN TABLE SWAG. 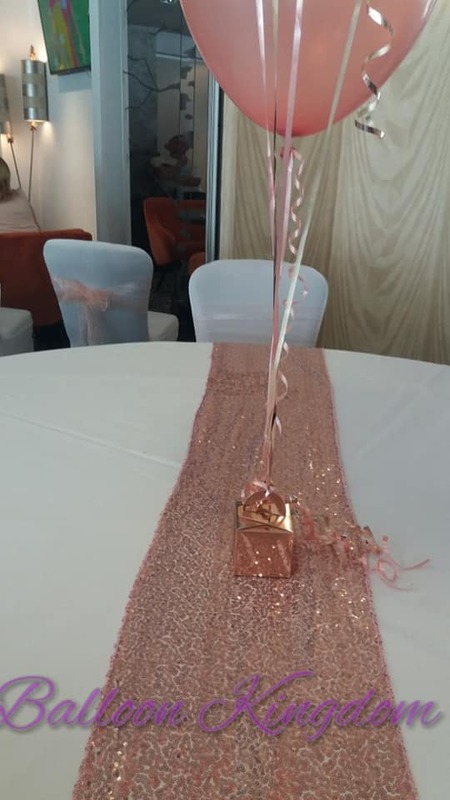 FROM £30. 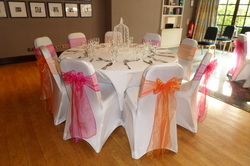 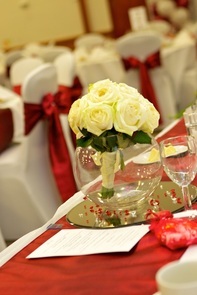 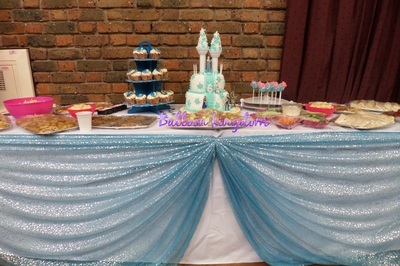 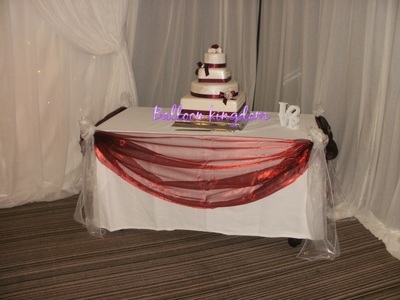 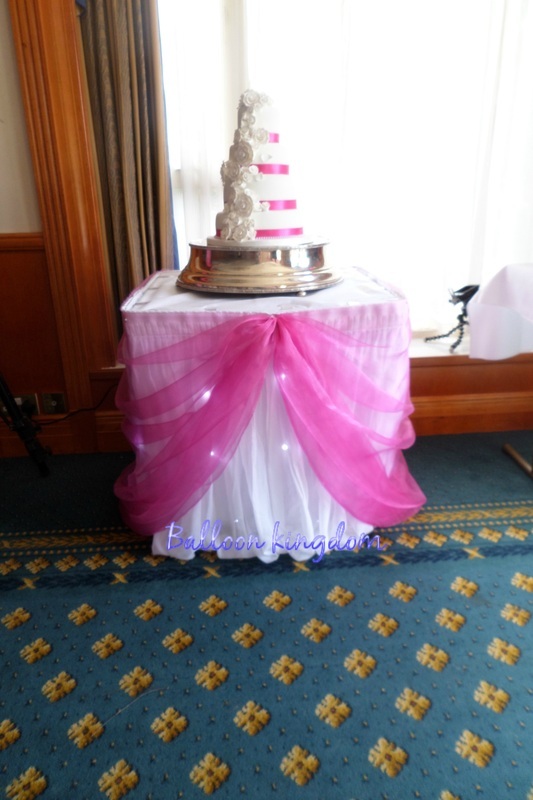 Add a splash of colour to your tables with a table runner or overlay to match you chair cover sash. 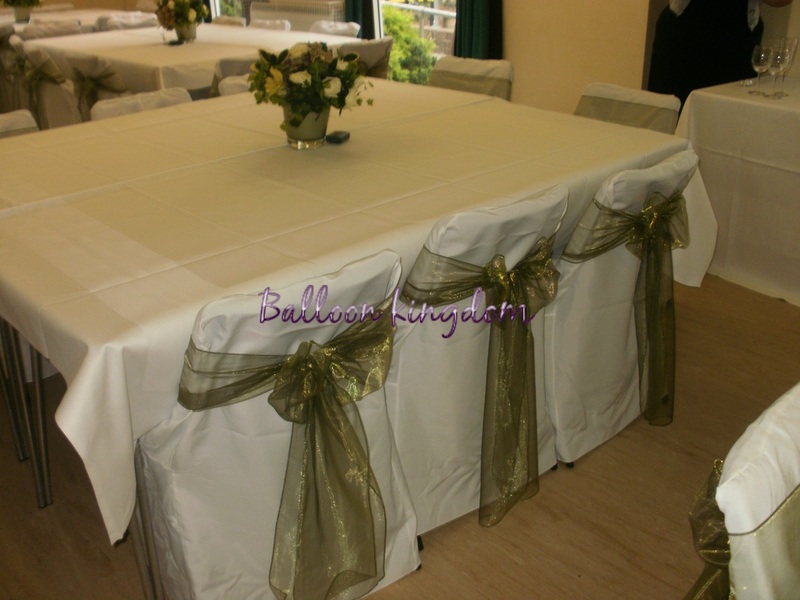 Taffeta table runner £2.00 each to hire. 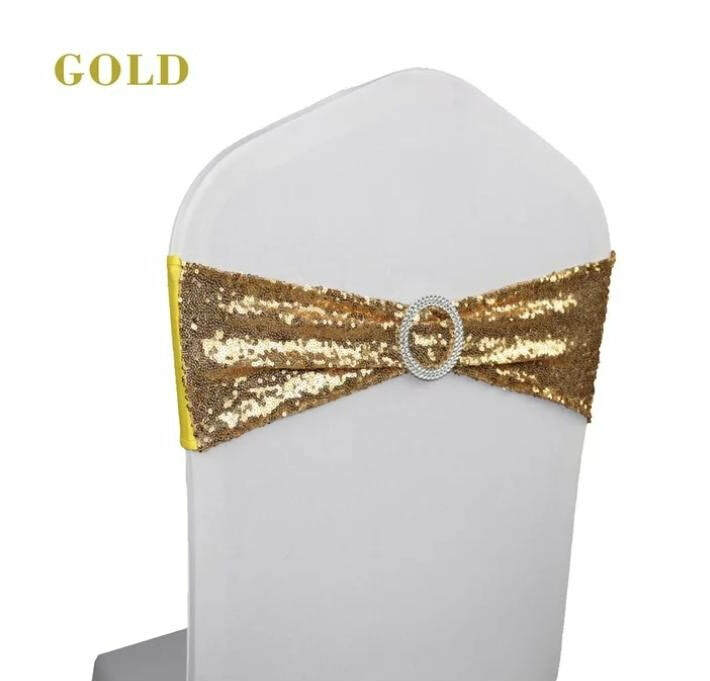 Available in all colours to match our sashes. 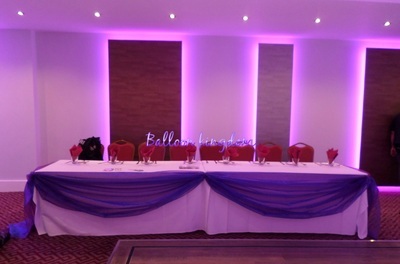 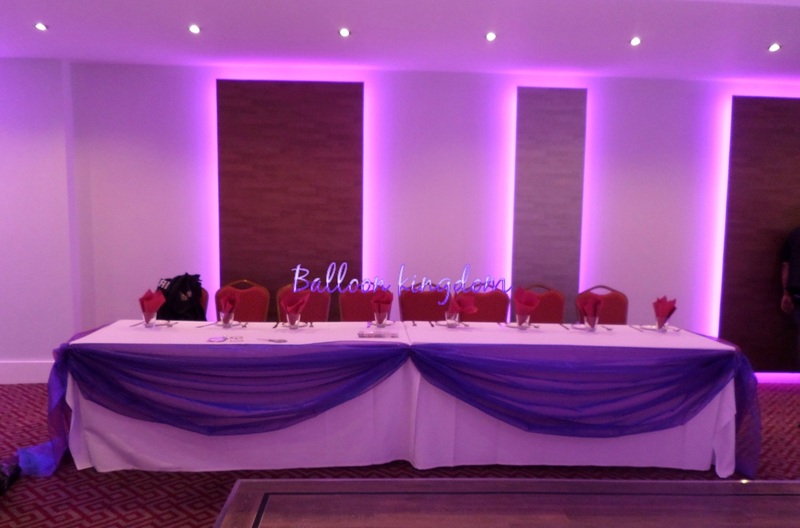 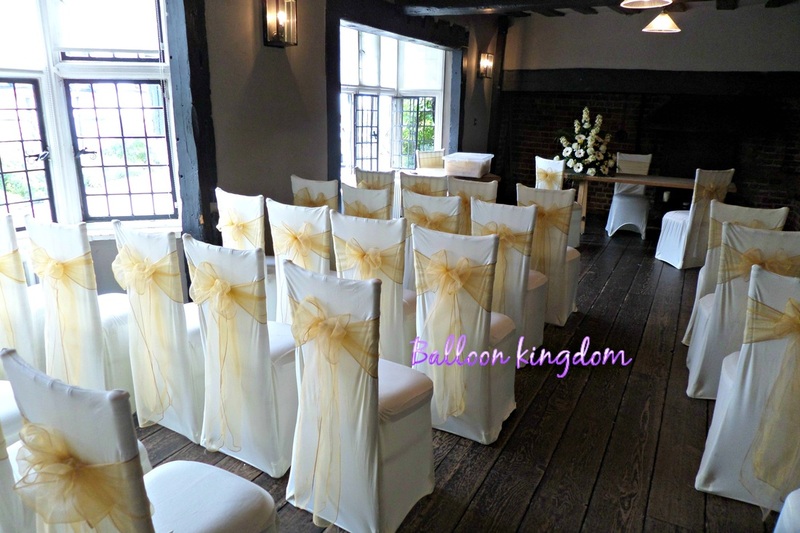 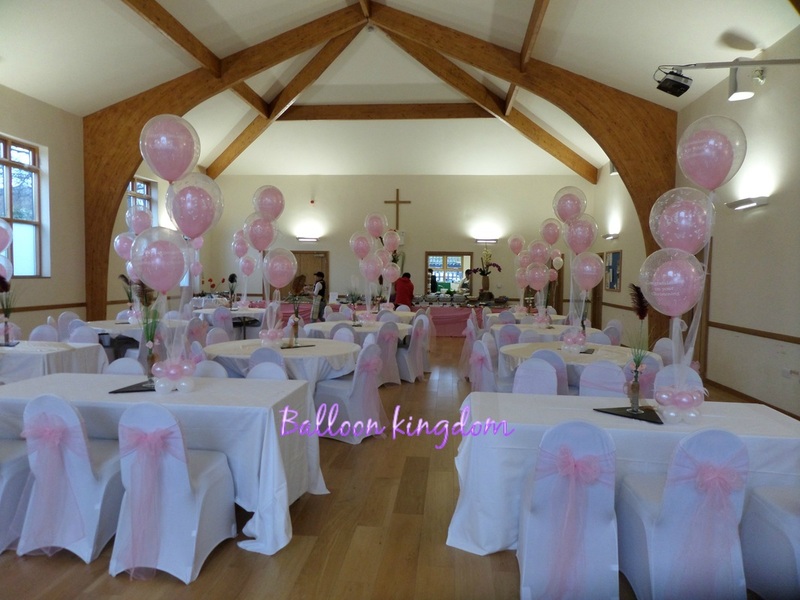 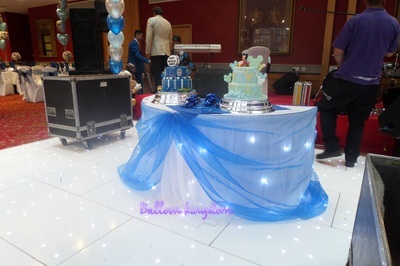 Chair cover hire in UXBRIDGE, HILLINGDON, HAYES, WEST DRAYTON, IVER, SLOUGH, LANGLEY, DATCHET, DENHAM, WINDSOR, HOUNSLOW, FELTHAM, SOUTHALL, EALING, HEATHROW, RUISLIP, STAINES, EGHAM, VIRGINIA WATER, ASCOT, STANWELL, WRAYSBURY, STOKE POGES, STANWELL, SOUTHALL, BURNHAM, WEXHAM, CHERTSEY, ADDLESTONE, ASCOT, HANWELL, YEADING, NORTHOLT, MAIDENHEAD, MIDDLESEX, EAST BERKSHIRE, BUCKINGHAMSHIRE, GREATER LONDON WEST and surrounding areas.